As a therapist and as a writer I am keenly aware of the power of words to give voice, and to heal. The experience of those injured or betrayed as children is often wordless. Children are silenced and robbed of their stories. I think of myself as a midwife to my clients’ untold stories, helping them to create new narratives that restore meaning and dignity. 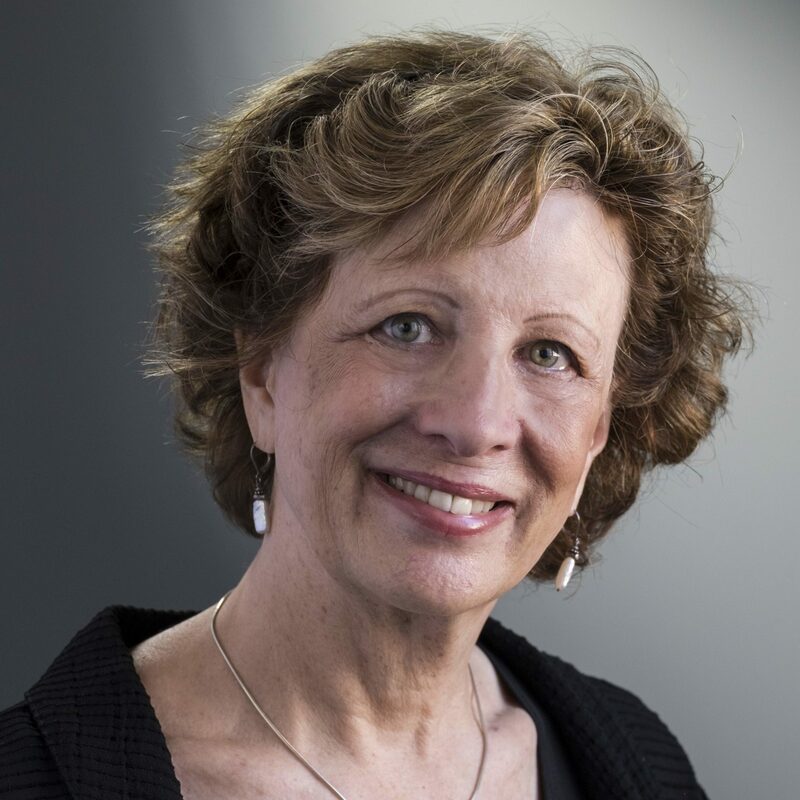 Laurie Kahn, MA, MFA, LCPC is the founder and director of Womencare Counseling and Training Center. She is a pioneer in the field of trauma treatment. For nearly forty years, her ideas and expertise have served clients who have experienced childhood trauma. In addition, her contribution to the training and support of clinicians is far reaching and enduring. She has encouraged and fostered trauma informed work through the development of on-going training programs, providing professional workshops at international and local conferences and mentoring individual clinicians. In her capacity as a teacher, mentor, and consultant, Laurie sees the gifts of each therapist while challenging them and fostering their growth and development. Although Laurie is a frequent presenter at conferences in the field of trauma, she insists, “There are no real experts in trauma; we are all humbled in its wake.” To work with those who have been traumatized, she believes, necessitates both humility and responsibility. To read and hear more from Laurie click here. Kahn, L. (2017). Baffled by Love: Stories of the Lasting Impact of Childhood Trauma by Loved Ones. She Writes Press. Kahn, L. (2009). Book Review: Cultural Competence in Trauma Therapy: Beyond the Flashback, Journal of Trauma and Dissociation, 10(1), 123. Kahn, L. (2007). Listening to the Untold Stories. In Other Voices, Ed. Norb Blei. Door County, WI: Cross+Roads Press. Kahn, L, (2006). The Understanding and Treatment of Betrayal Trauma As a Traumatic Experience of Love. Journal of Trauma Practice, 5(3), 57-72. Kahn, L. (2003). This Sacred Work. Reconstructionist Journal 68(1), 43.